Our bookstore is a work in progress. 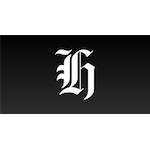 We want to restore it to sufficient commercial success to sustain its future in the Ponsonby community. Spread the word. Come find yourself a thing or two to read. Attend our events. Snag yourself some books selected for you or for your business on subscription. Or hire out the space (non-commercial, book-related things are probably free). Keep up to date on how we are going with the wider project on the blog. We accept good books of any sort by donation. If you are near the store, sing out and we can arrange pickup. 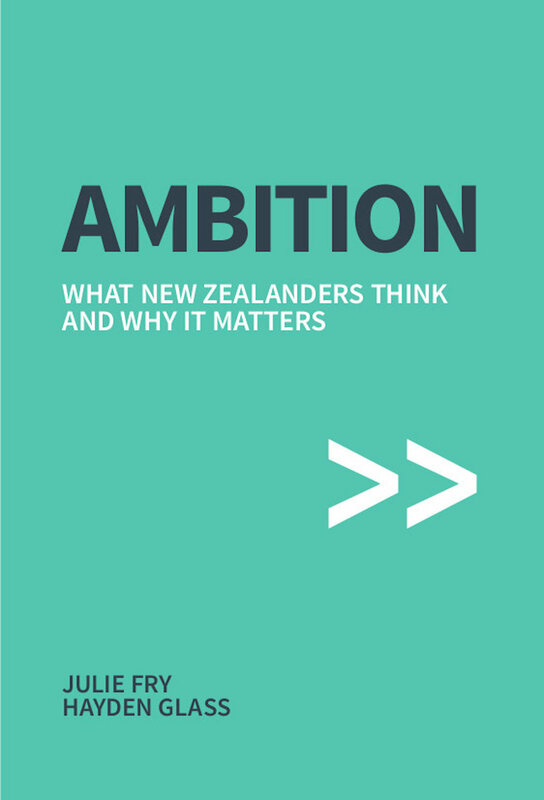 Snag yourself a new book about Ambition and what it means to be a New Zealander. Written by two of the three proprietors, no less. Come to the launch at the bookstore on Friday 8 March. This is an important book which comes at just the right time. We need to start talking about ambition in a positive way. This book is a great start to this important national conversation. This book helps us understand that people are living with very different views on how widely and how deeply they are driven to influence and act. We can assemble a beautiful second-hand book collection for you by subject, genre, style or colour. For sale or for rent. Check out some ideas and indicative pricing. If you are running a business, we have a specific service to keep your reading up to date. Here's a few of your favourite things. 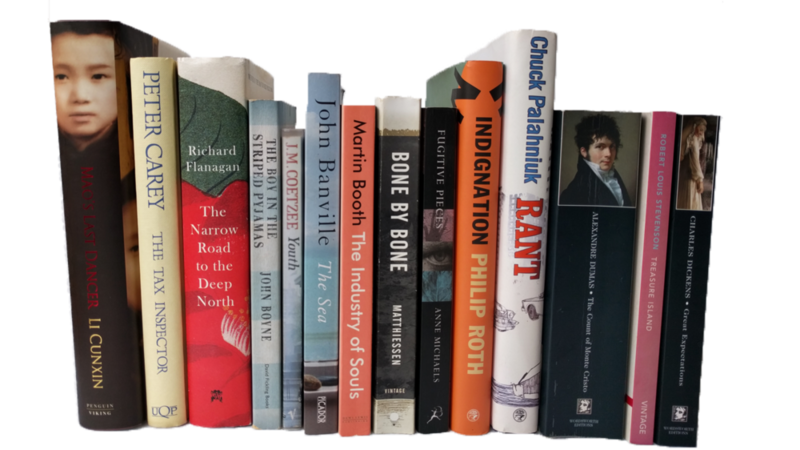 A parcel of two or three books handpicked to your preferences and delivered to your door. For $35 including delivery anywhere in New Zealand. My Book Bag we call it.